San Antonio or Sant Antoni? Believe it or not this is a question that has troubled me for some time. We have a name that is known the world over yet the locals don’t seem to want to use it. I’ve always detested the use of ‘Sant Antoni’ however I have started to change my mind. Why? 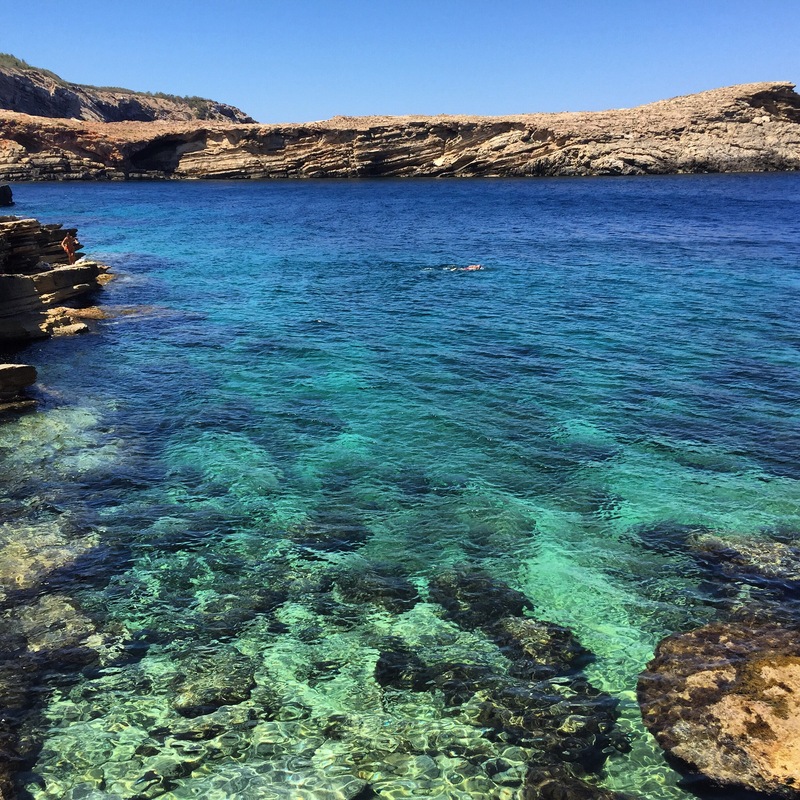 The simple reason is when you type San Antonio into the search engines it comes up with San Antonio Texas and never San Antonio Ibiza but when you type in Sant Antoni…..voila! In this day and age its all about standing out from the norm and being a unique product and the Catalan version of the name gives us that. 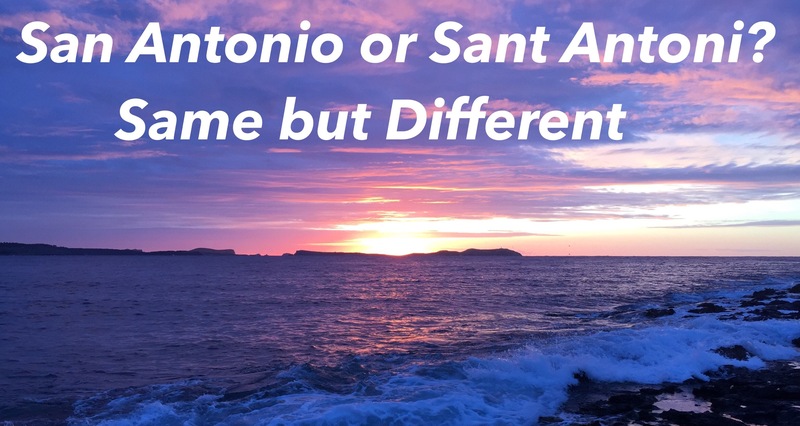 To most it will always be San Antonio or even San An but for the cyber world it might just be better to be Sant Antoni. 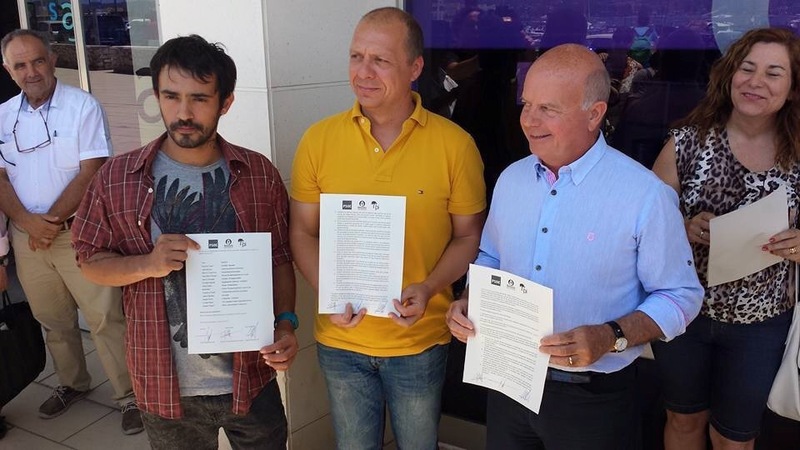 Author Martin MakepeacePosted on June 11, 2015 June 15, 2015 Categories Local NewsTags Ibiza, San An, San Antonio, Sant Antoni, ShaggyIbizaLeave a comment on San Antonio or Sant Antoni? I’m a great lover & believer in social media however I have recently become frustrated in trying to get over my opinions & feelings in only 140 characters or in between kids photos & food images. With the recent seismic shift in San Antonio politics I intend to do a weekly blog to keep the English speaking population updated plus giving my own opinions on what’s happening with regards to local news and how it effects us all. My aim is to cut through the hearsay & conjecture so we can debate the real issues. Politics to some is the most boring thing in the world however it also one of the most important things in the world and that’s why we all need to know what’s going on as only then can we have an informed opinion and start questioning local government in the correct way through the proper channels. Thanks for reading and don’t hesitate to comment on any post as only through debate will be get to the nitty gritty and try & change things for the better.